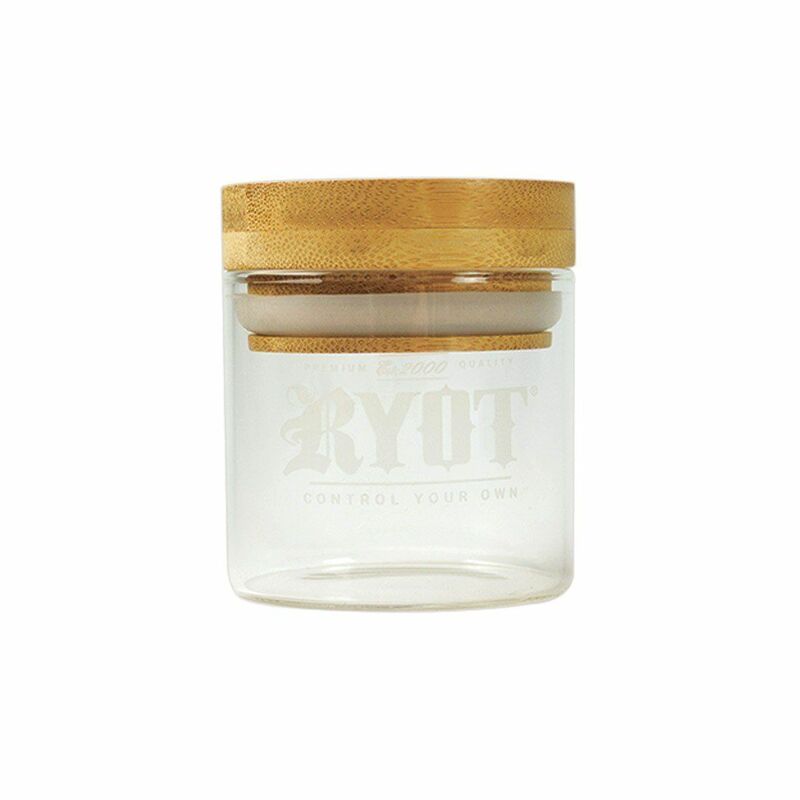 The RYOT Glass Jar is an innovative airtight storage container that will keep your dry blends fresh and prevent potent smells from getting out. 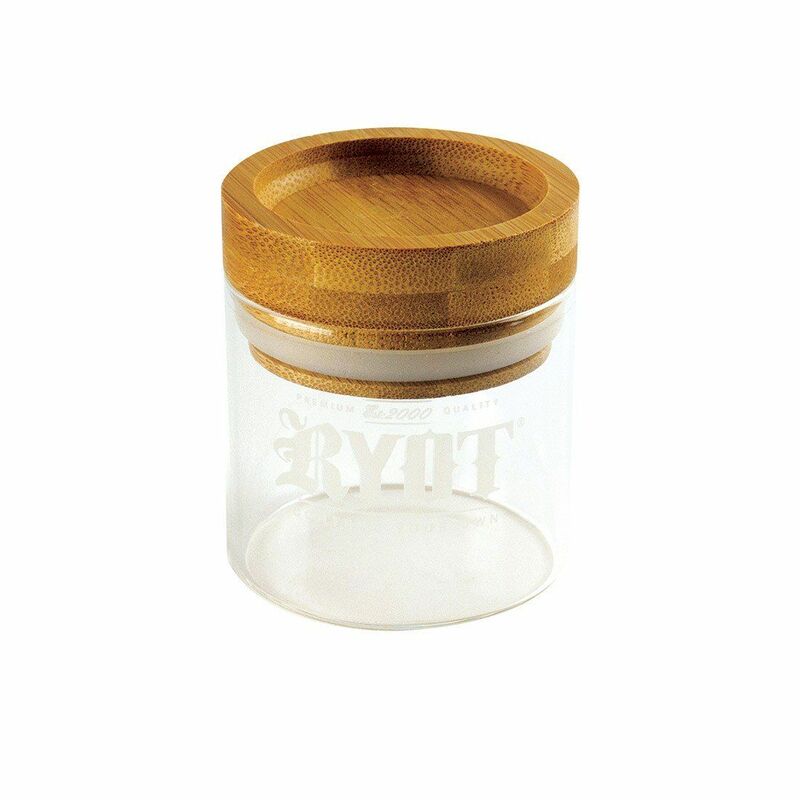 It features a premium quality wood lid with integrated tray that allows you to prepare you material with no mess to clean up after, just flip the lid and drop what's left back into the jar. 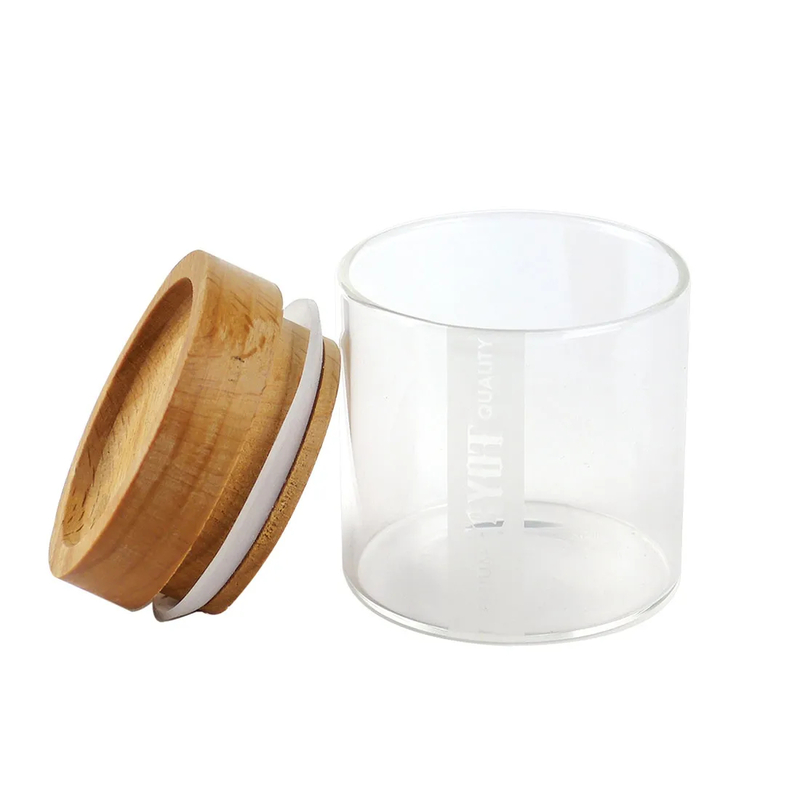 Around the base of the lid there is a silicone ring that is non-toxic and creates an extremely tight seal. 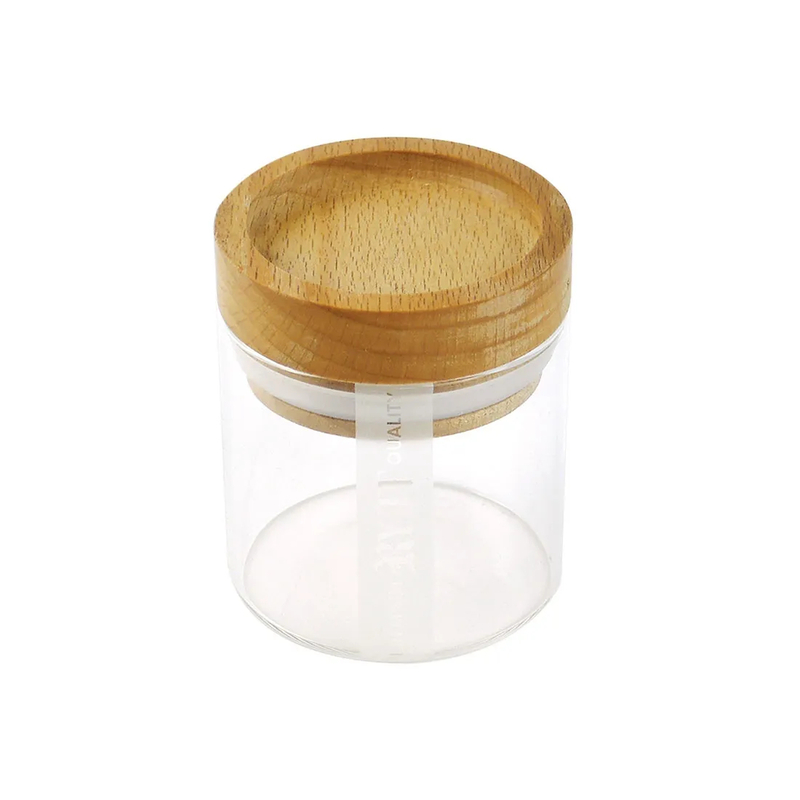 It will not easily open or allow odors to get out making it a great jar to travel with. 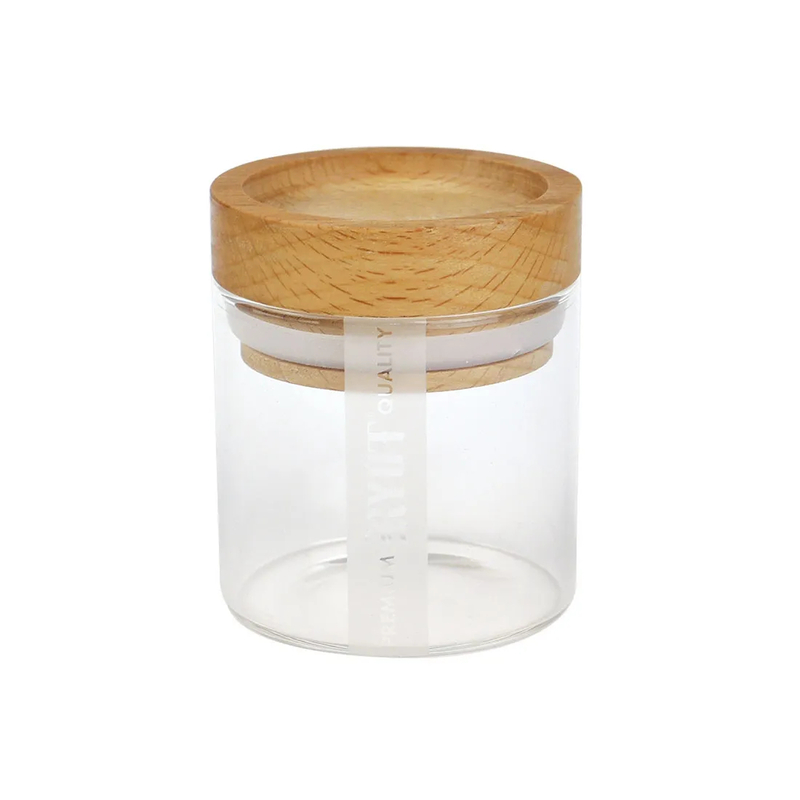 RYOT's Glass Storage Jar has a maximum capacity of 133mL and is also completely eco-friendly. 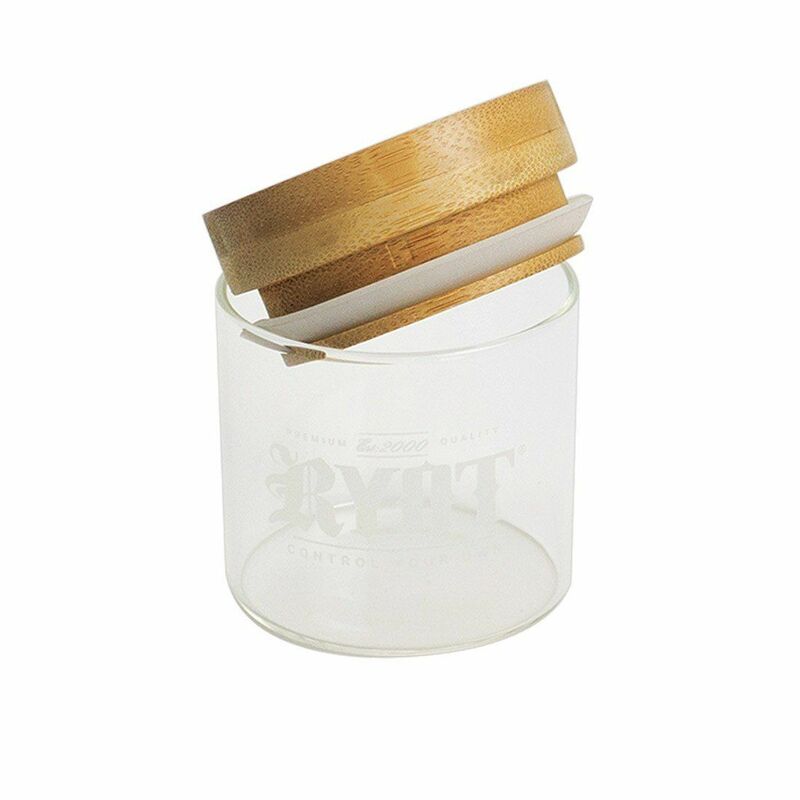 It is made from a tempered glass and is 100% plastic and BPA-free. 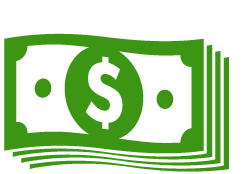 Grab yours today in your choice of either Bamboo or Beech wood.